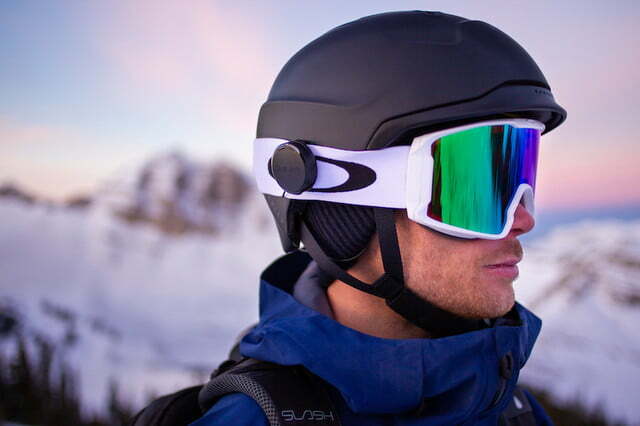 In the increasingly competitive market of wireless Bluetooth earbuds, Skullcandy is looking to set itself apart from the competition by introducing a line of products designed with outdoor enthusiasts and fitness buffs in mind. 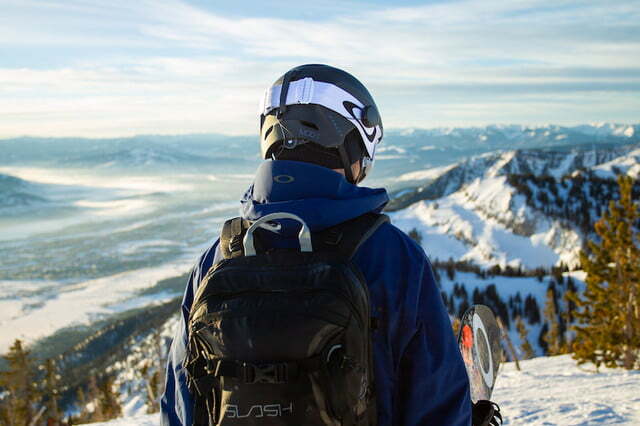 Dubbed the Adventure Audio line, several of these products made their debut at last week’s Outdoor Retailer convention in Denver, including one device that is built to meet the specific needs of action sports athletes such as skiers, snowboarders, and mountain bikers. The new Vert Bluetooth earbuds have a lot in common with most other wireless earphones, including crisp audio, quick and easy paring with a device, and the ability to make and take phone calls. They are designed to be comfortable to wear for extended periods of time and are even IPX4 certified, which means they are sweat and water resistant, making them a good choice for use in active pursuits. But what makes the Vert completely different from any of its competitors isn’t the earbuds themselves, but the unique remote control disk that Skullcandy has attached to them. 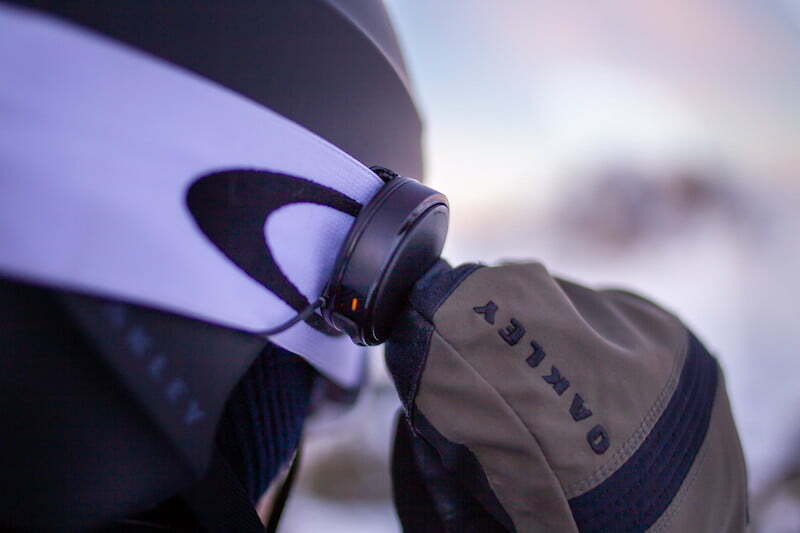 The dial is a small disk that is designed to attach to the side of helmet, goggle strap, backpack harness, or even a pocket, giving the user easy access to the Vert’s controls at all times. The dial itself has a large, glove-friendly button that makes it easy to play and pause music and podcasts, and it comes with a built-in jog wheel that gives users the ability to adjust volume and skip tracks. The device even provides access to a smartphone’s built-in virtual assistant, making it easy to access Siri or Google Assistant at any time. The idea behind the Vert is to make it easier than ever for outdoor athletes to listen to music while taking part in their favorite sports. With that in mind, the earbuds are designed to allow some ambient noise to creep through, helping to keep the wearer more aware of his or her surroundings. Those same earbuds were also built to fit comfortably under a helmet, while keeping the controls within easy reach at all times. Unfortunately, the Vert won’t make it out in time for use during this ski season. Skullcandy tells us they’re on track for release in September of this year for $79. 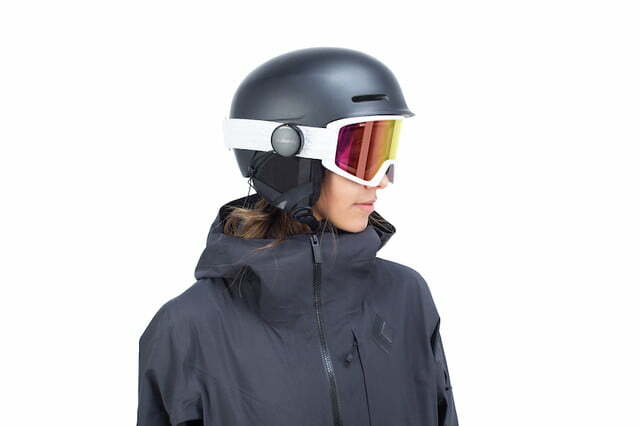 Considering the fact that they offer up to 12 hours of battery life, not to mention a convenient way to rock out while on the mountain, that seems like a budget-friendly price point. Watch the Skullcandy website for more details.